SHOW DESCRIPTION: Science is fun! 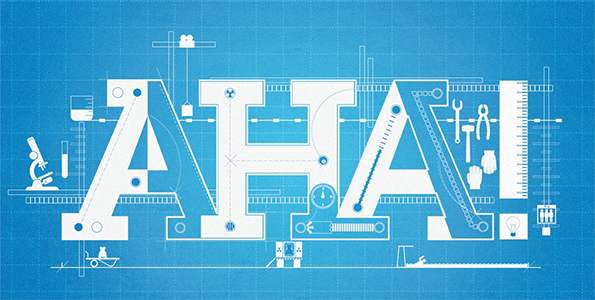 Using quirky experiments and intriguing interviews with experts, Aha! explores the science and technology behind everyday things and experiences. This entry was tagged Aha!. Bookmark the permalink.